I took this photo during my first visit to the Shanley Hotel in 2010 using a simple "point and shoot" camera. 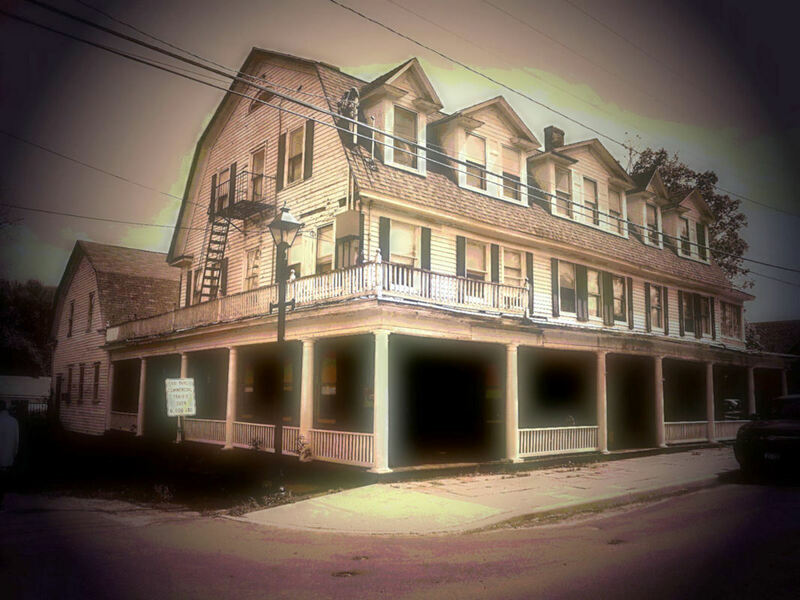 The Shanley Hotel is located in Napanoch, NY. I first learned about it, while researching allegedly haunted locations. I quickly learned the ghosts in this place were legit. After having visited the hotel many times over the years, I have also built up quite the collection of photos. Of course, I will only show the photos that I believe are fine examples of photography on this page, since that is the focus here.